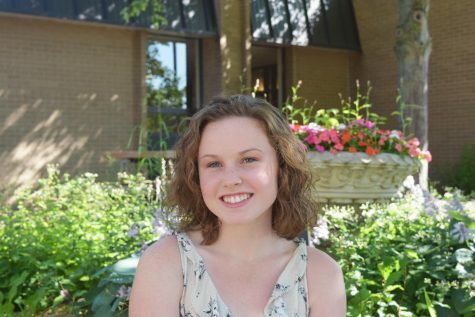 As a senior, Meggie is the Web Editor-in-Chief of Bear Facts Student Media. Previously, she was the Social Media Manager in charge of the staff Twitter and Facebook accounts and an in-depth story writer for the Spotlight section of the award winning print magazine. Outside of Bear Facts, Meggie is a member of the National Honor Society, a captain of the girls' cross country team, a PE Leader, as well as a volunteer for Habitat for Humanity and a member of the varsity girls' lacrosse team. She plans to major in PR/Marketing in college and hopes to one day be five feet tall.